Building a clear action plan around customer analytics, along with cross-function collaboration, have been vital in making Telstras customer engagement efforts a success, according to its director of research, insights and analytics, Liz Moore. When we talk with internal stakeholders and work out how to allocate revenues, it’s about being clear on the pathway to action. The research, insights and analytics team operates within Telstras CMO function and is divided into four parts: Market research; customer analytics and modelling; competitive intelligence; and data and compliance. Customer engagement and analytics in the contact centre industry is paramount to a successful organisation. 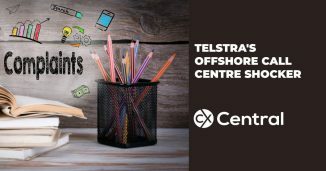 But in the last 18 months, Telstra has started extending their analytical capabilities into customer experience and optimising services outcomes. To support these objectives, Moores group has built strong engagement links with IT as well as Telstras one-to-one marketing division. 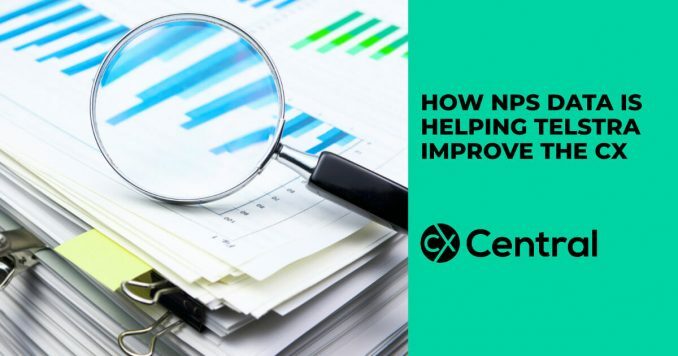 So why is NPS data the foundation of customer engagement? To kick off these customer sentiment efforts, Moores team developed a Net Promoter Score (NPS) attribution modelling approach. NPS is the flagship metric used right throughout Telstra to gauge customer engagement efforts and the effectiveness of its marketing activities and services. As a result of market research undertaken each year, Telstra is able to record NPS across 30,000 customers on average. According to Moore, about 90 per cent are willing to have that score attributed to their customer record at Telstra. With this level of informative, statistical data on customer engagement levels, Telstra can then work with marketers to help adjust messaging in the market to align with customer sentiments, as well as look at how to use that sort of information to craft experiences for their customers. Telstra’s ‘Thanks a Million Program’ was the first high profile example of how sentiment analytics have been directing customer engagement. Using data insights, the objective of the six-month program was to empower staff to interact with customers on a personalised level and say thanks to customers for sticking with Telstra. To ensure the programs success, Moores team combined 79,000 data variables around customer service and marketing, producing an imputed NPS score. 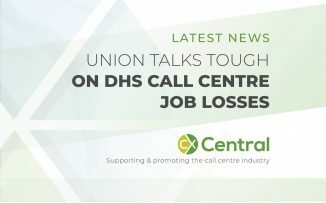 These insights were used to produce direct marketing and EDM content, as well as to inform how staff could engage directly with customers through outbound calls. 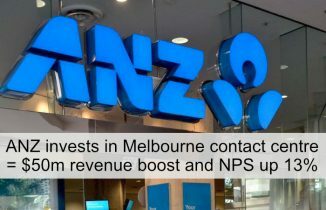 For example, Moore said customers with an NPS score of between zero and four received communication crafted by the marketing team that aligned with those customers currently having a less than happy time with Telstra. Potential passives with a 5-8 score received a different EDM and direct marketing strategy, while advocates were targeted with a different EDM and direct mail again. Key to the success of getting staff engaging with customers in the right way was how the data and analytics was presented.